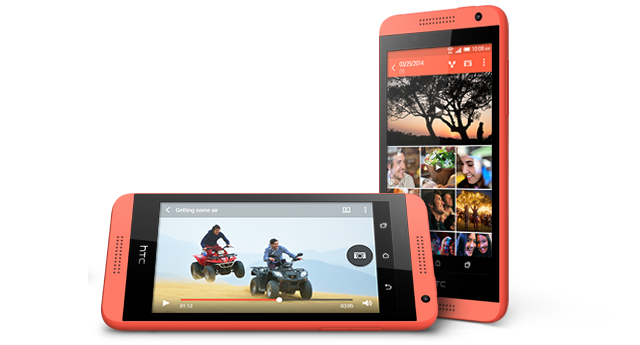 The HTC is a very well known brand name in smartphone world which has produced some best of class phones. 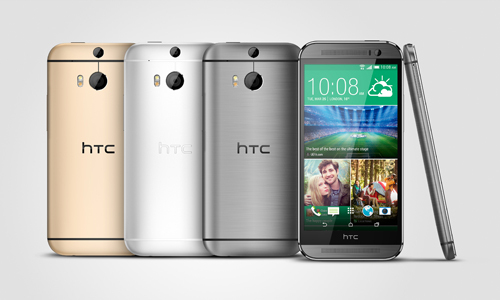 The HTC phones are known as the best touch phones available on the planet Earth. Smartphones like HTC Desire, Wildfire, One and many more just amazed the customers with their technology and features. The latest lad HTC One (M8) is also creating the buzz just after its launch yesterday. I guess many of us out there will buy this and are already feeling eager to do some experiment. Well, that’s just true with me too but, to counter the consequence of experiments I must have a plan and the hard reset is the best option available. Here below are 2 methods of performing the hard reset to your new HTC One (M8) after the experiment and make it work like a newly purchased phone again. To perform the hard reset using this method, you need to follow the below written steps. Just make sure that your One (M8) is at least half charged to avoid any interruptions. Now, shut all the apps/work down and go to the home screen. On the home screen, find and click on the settings option. Under the settings options, tap on the backup and reset option. Just click on reset phone option and then click on erase all data option. Click on OK to confirm the process. 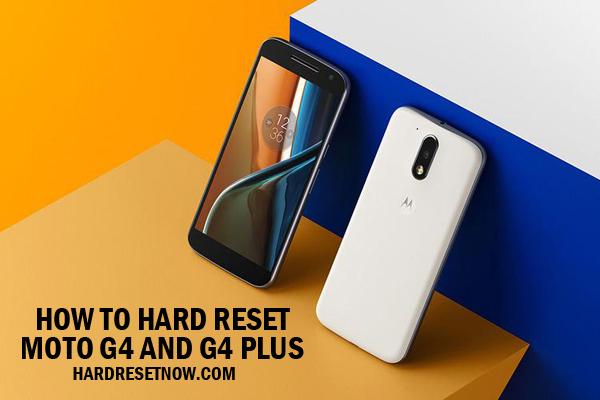 The hard reset process will start now and will take several minutes to get completed. Once it’s done, then you can use your One (M8) again for the next stage of experimenting. This is the alternative to the above method to perform the hard reset. But, just make sure that you’ve unchecked the fast boot option from the Settings>Power menu prior to the process. First of all press and hold the volume up button and then power button in succession. After the recovery screen with android logo appears release the above buttons which you’re holding. Select the factory reset option using the volume keys and press power key to confirm your selection. The hard reset process will get started now and will take a few minutes to complete. The HTC One (M8) will surely lore many customers to it as its predecessor HTC One did but, it would be very interesting to see that will the phone be able to repeat the success or not. If you become a buyer of this phone and face problems after experimenting, then use the above methods to do the hard reset and don’t forget to share your priceless views with us.